Living Area 1625 Sq. ft. Lot Size: 70x110 Square Ft. 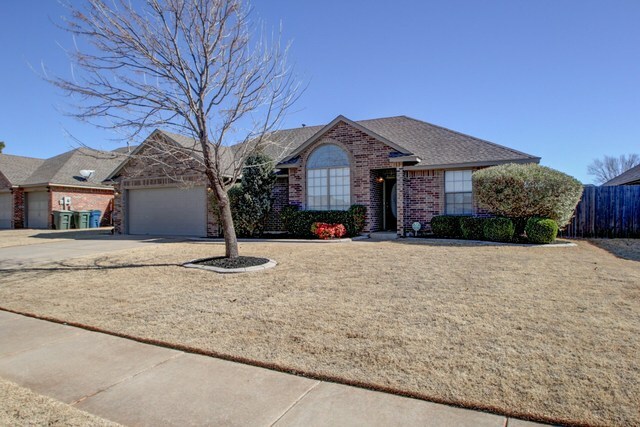 Check out this great home in Bristol Park located in South Edmond. 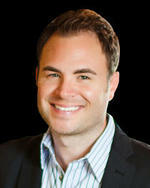 Close to Kilpatrick Turnpike, Broadway Ext., shopping in Edmond and the Quail Springs area. The master suite is like your own retreat to a spa! Separate double vanities, whirlpool soaker tub, walk-in shower, and two separate closets. Spacious Kitchen with plenty of counter top and cabinet space. Kitchen also includes pantry and bar area. Laundry room off the master with a sink. Living and dining room open to each other. Living room includes fireplace and built-in surround sound speakers. Bedrooms opposite from the master hall bathroom that includes shower/ tub. Great covered patio off the living room great for entertaining or relaxing outside.